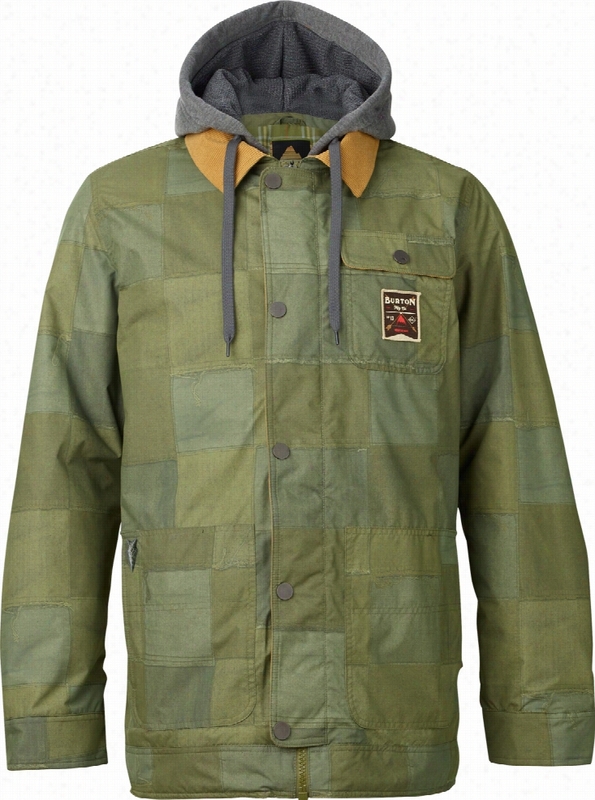 Burton L.A.M.B. 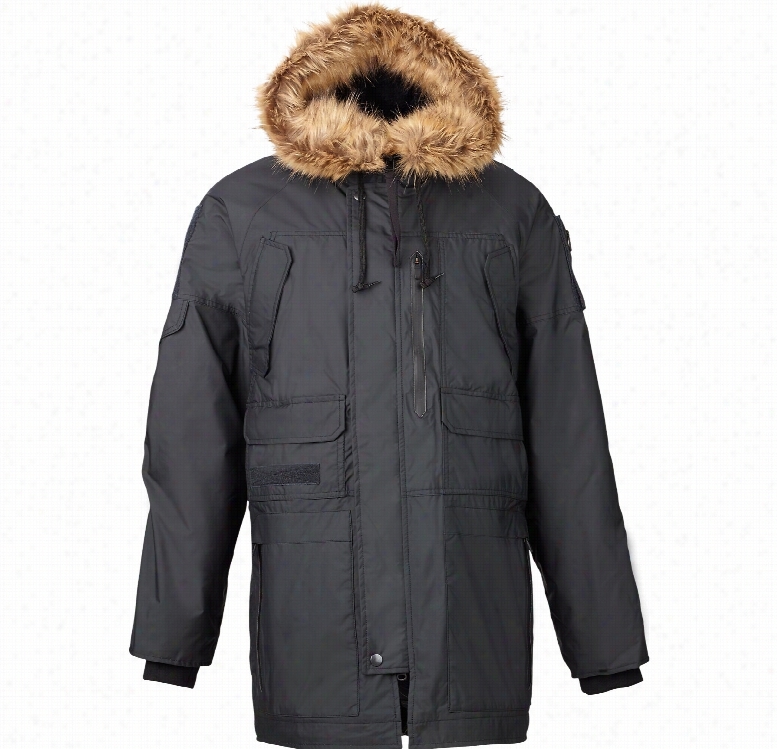 Riff Parka Snowboard Jacket. 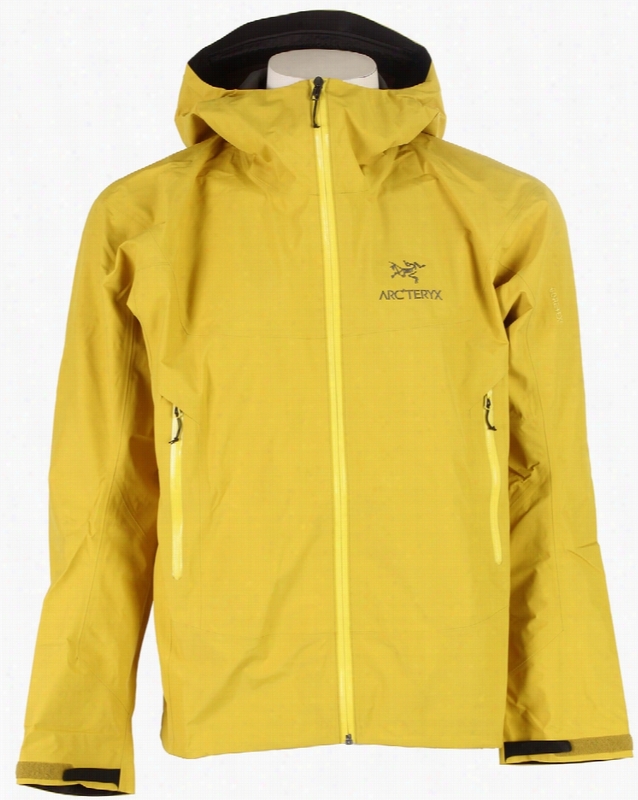 Arc&apos;teryx Lithic Comp Ski Jacket. 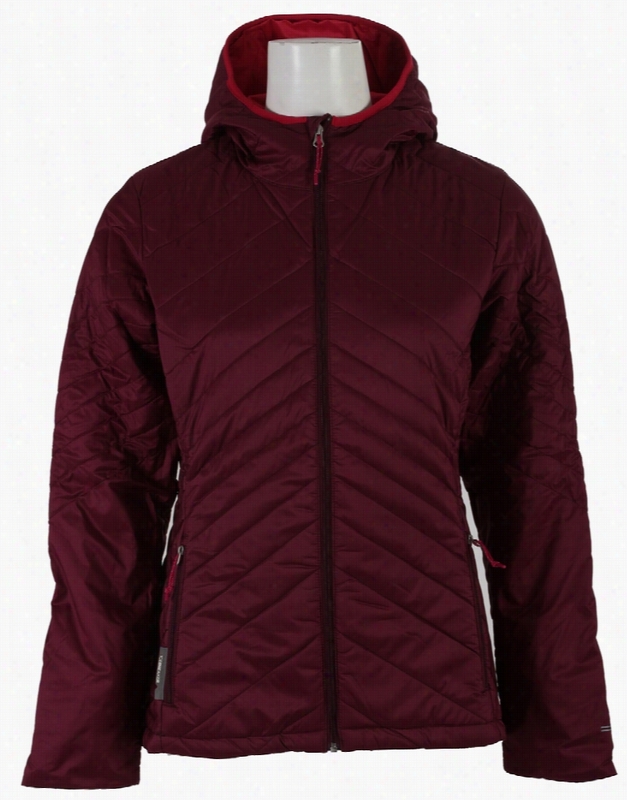 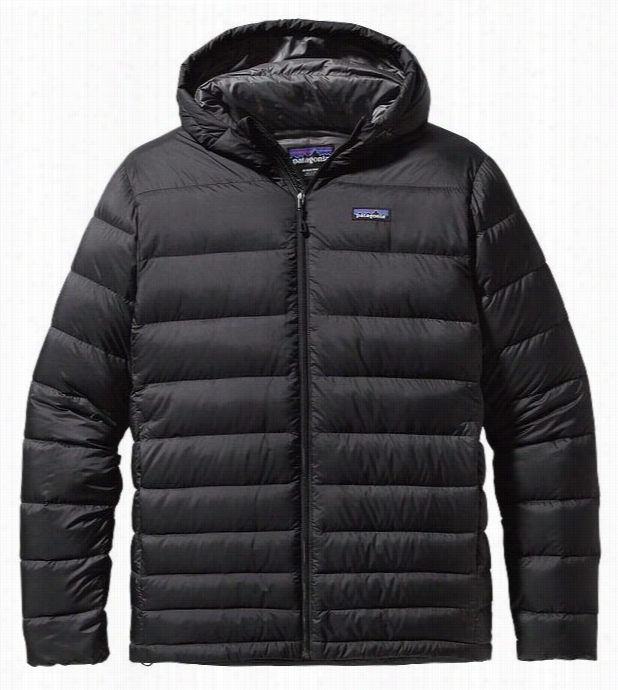 Patagonia Hi-Loft Down Hoody Jacket. 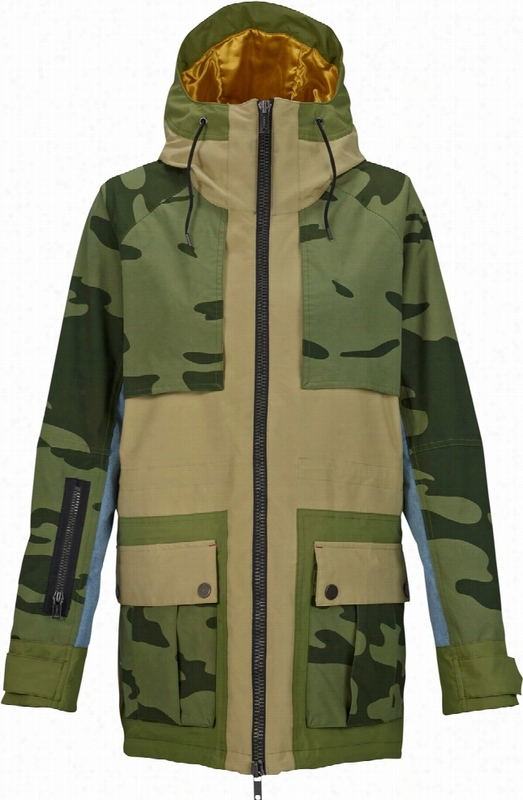 Burton L.A.M.B. 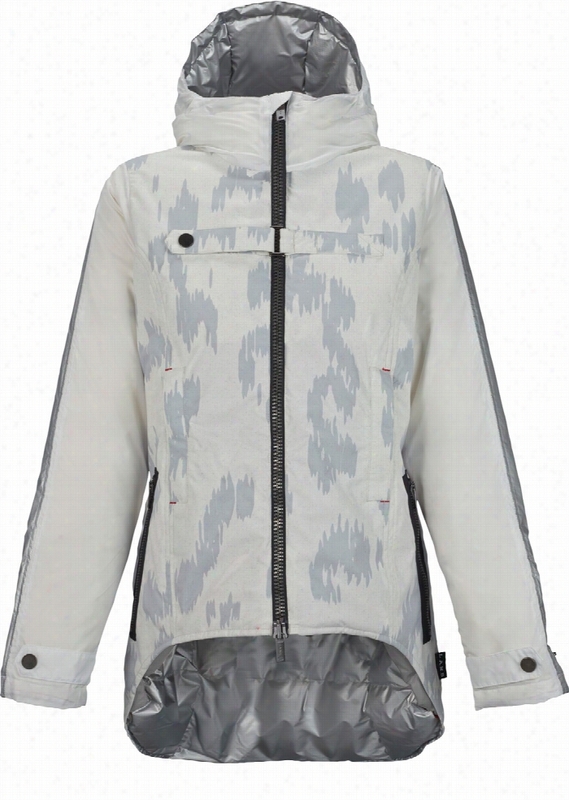 The OC Insulator Snowboard Jacket. 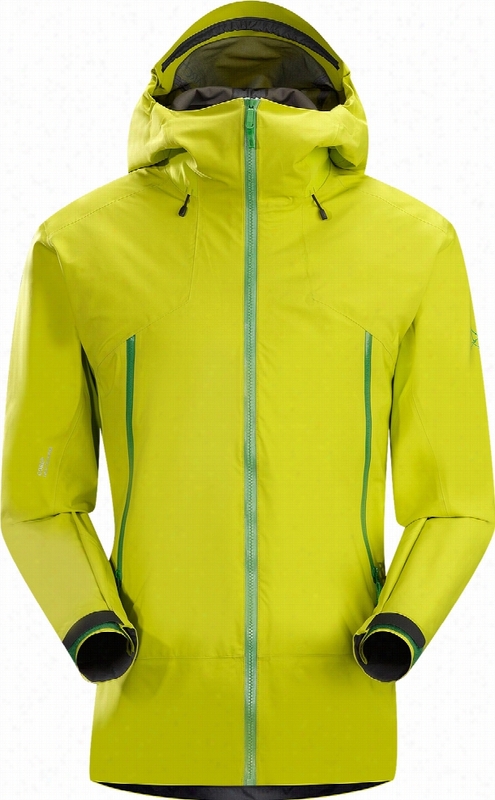 Sierra Designs Toaster Insltd Shell Jacket. 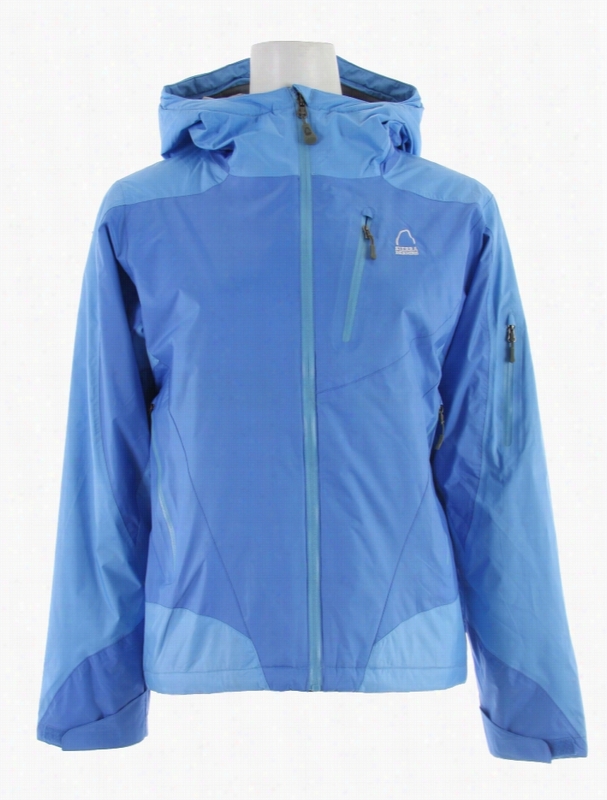 Icebreaker Stratus L/S Zip Hood Jacket. 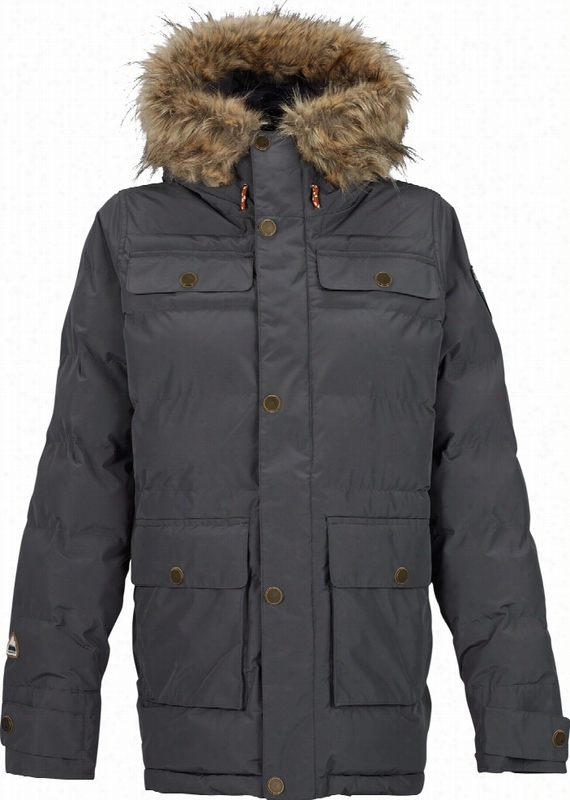 Burton Undefeated X Alpha Industries N-3B Parka Snowboard Jacket.